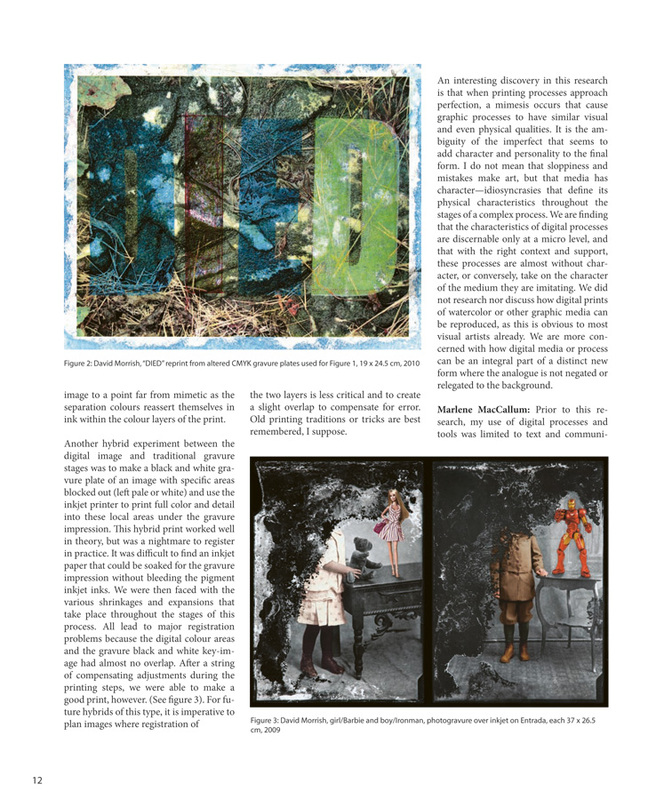 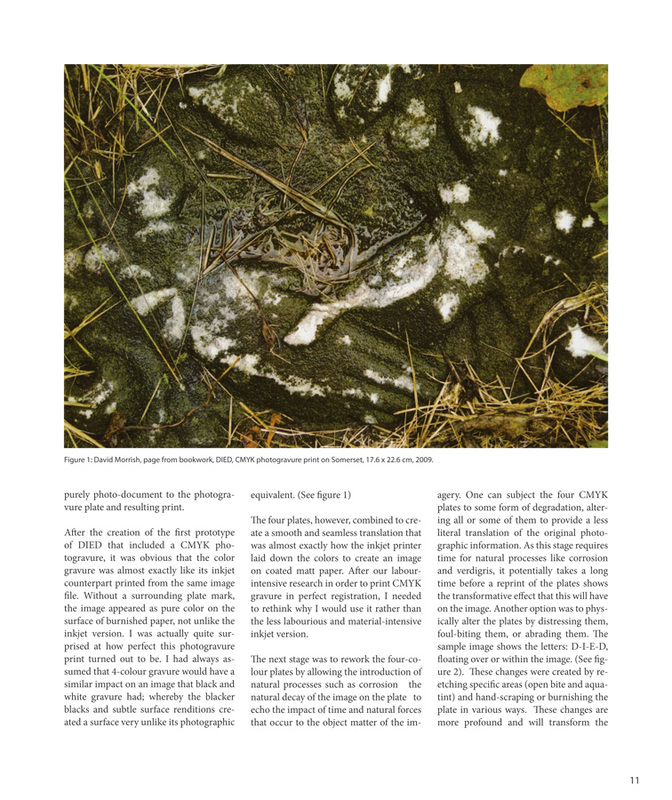 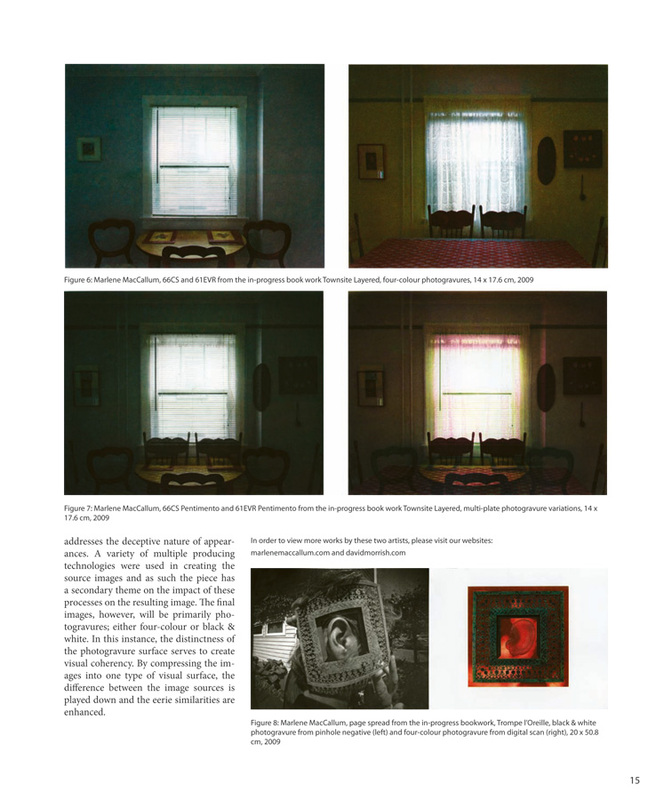 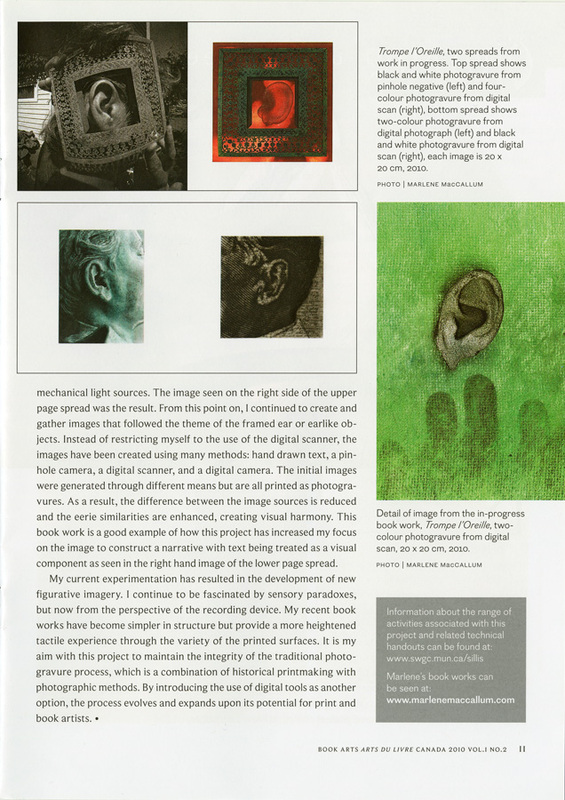 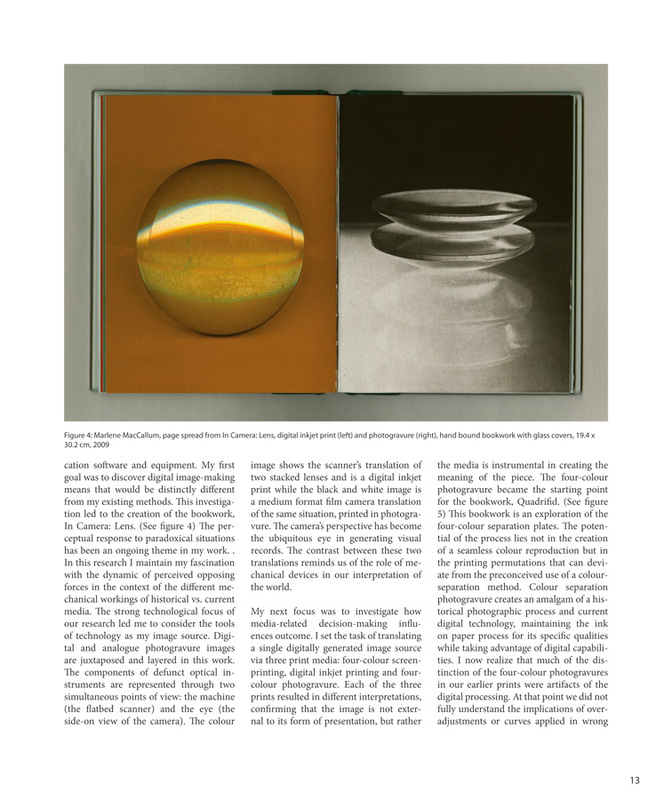 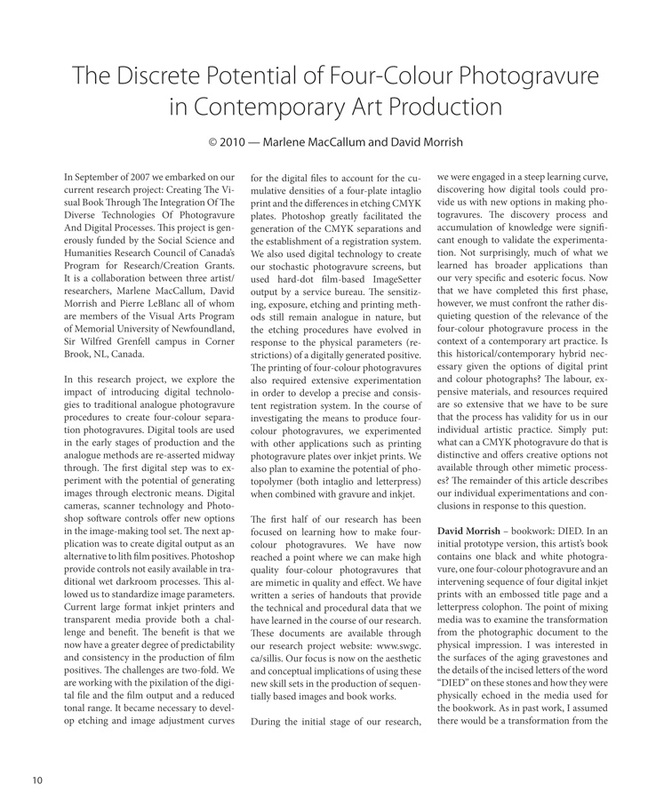 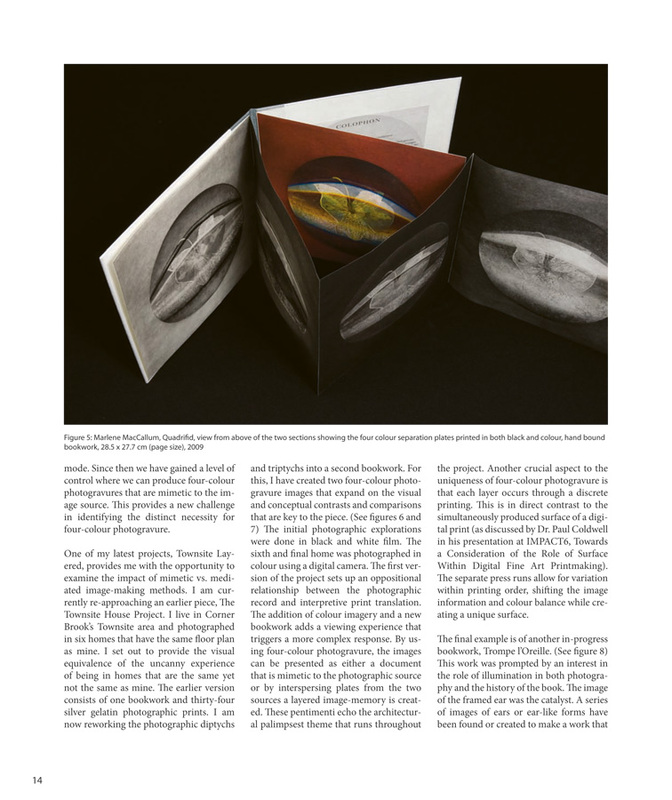 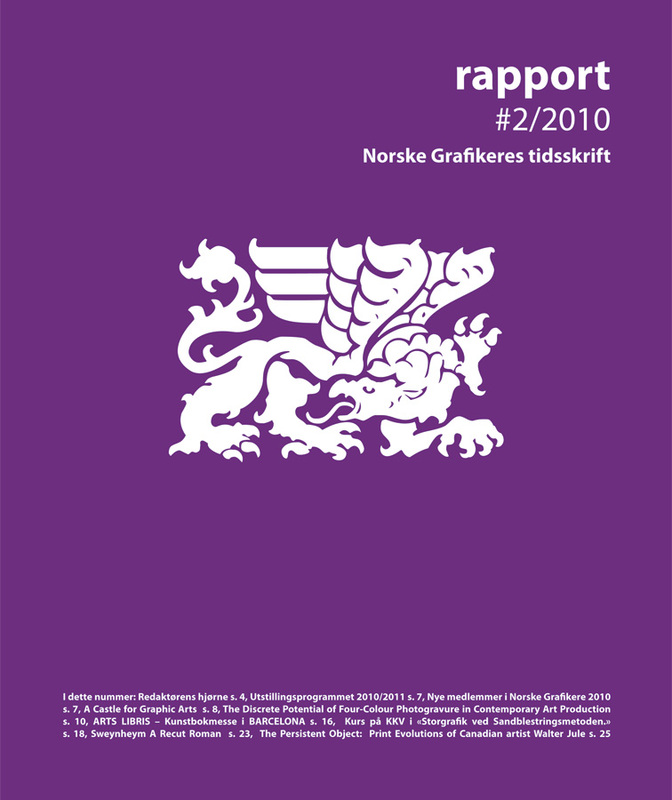 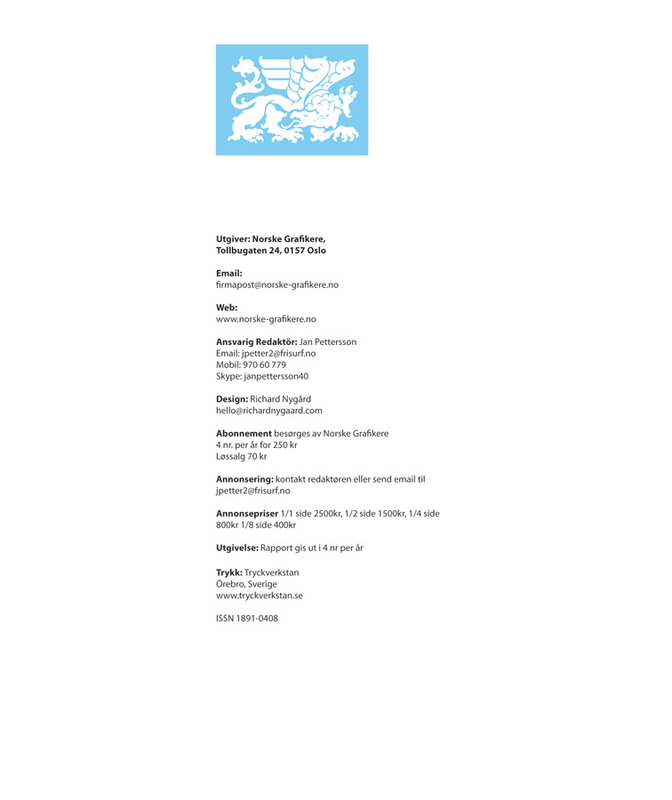 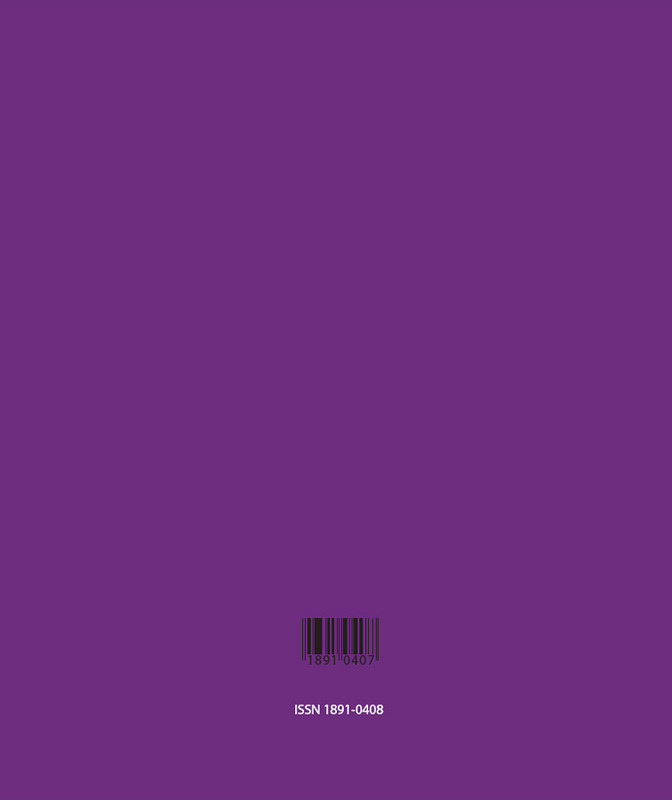 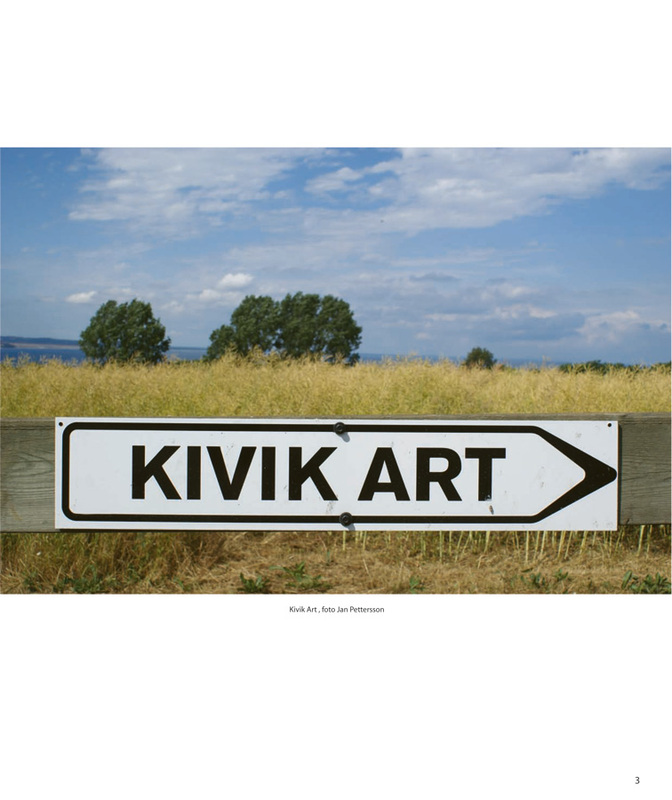 MacCallum, M. and Morrish, D. The Discrete Potential of Four-Colour Photogravure in Contemporary Art Production, Rapport, published by Norske Grafikeres, Volume 2, 2010. 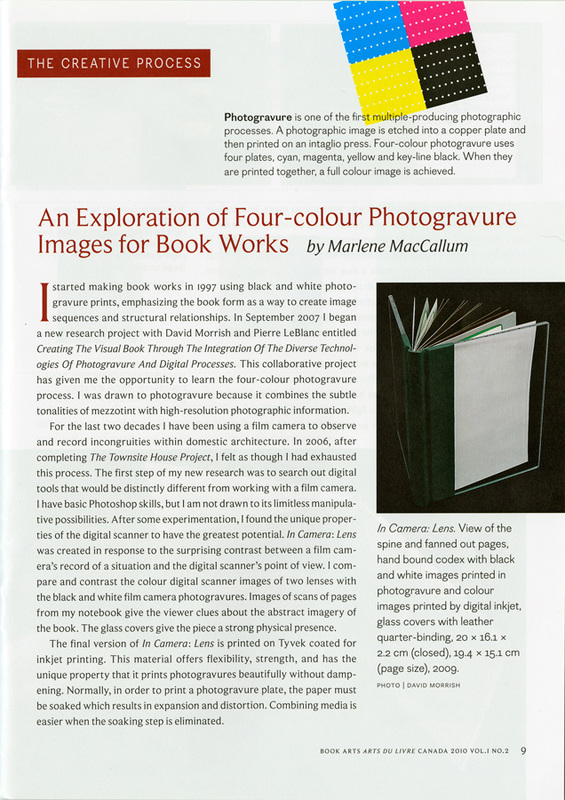 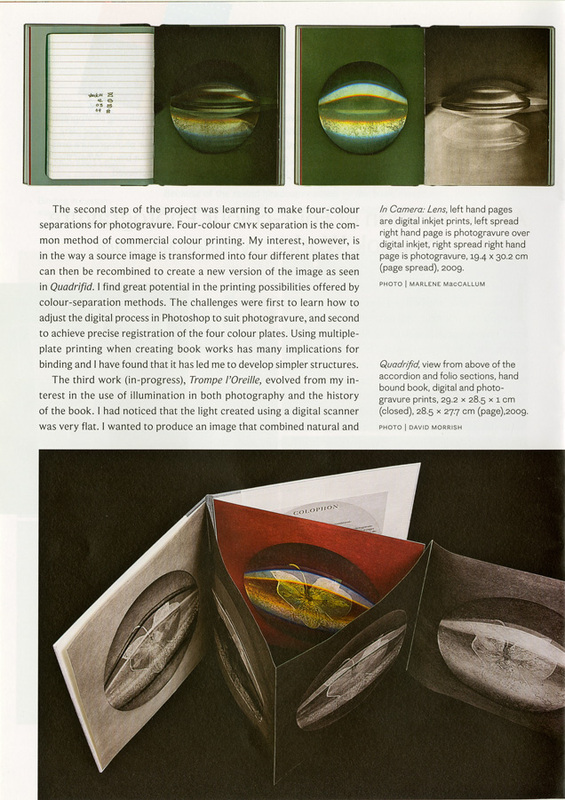 MacCallum, M. The Creative Process: An exploration into four-colour photogravure images for book works, Book Arts/arts du livre Canada, published by the Canadian Bookbinders and Book Artists Guild, Volume 1, Number 2, 2010. 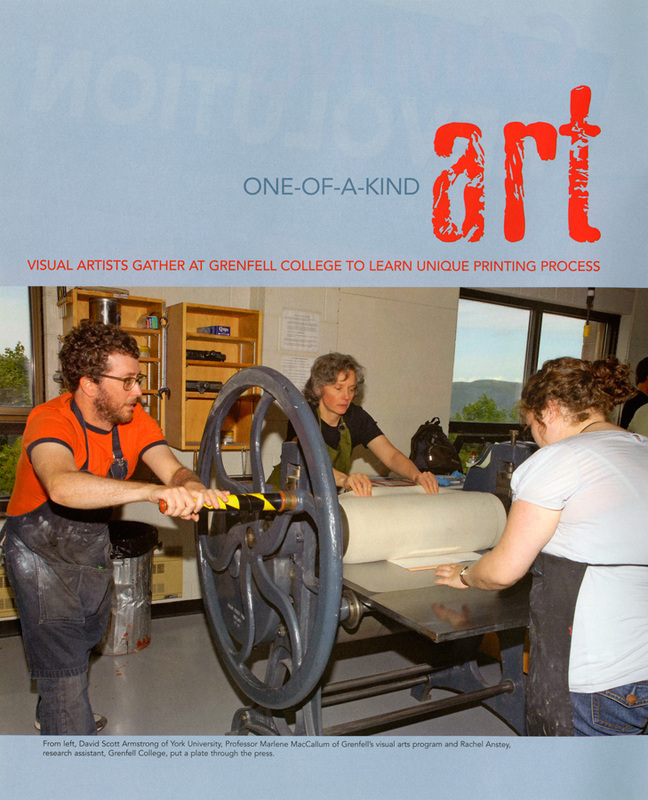 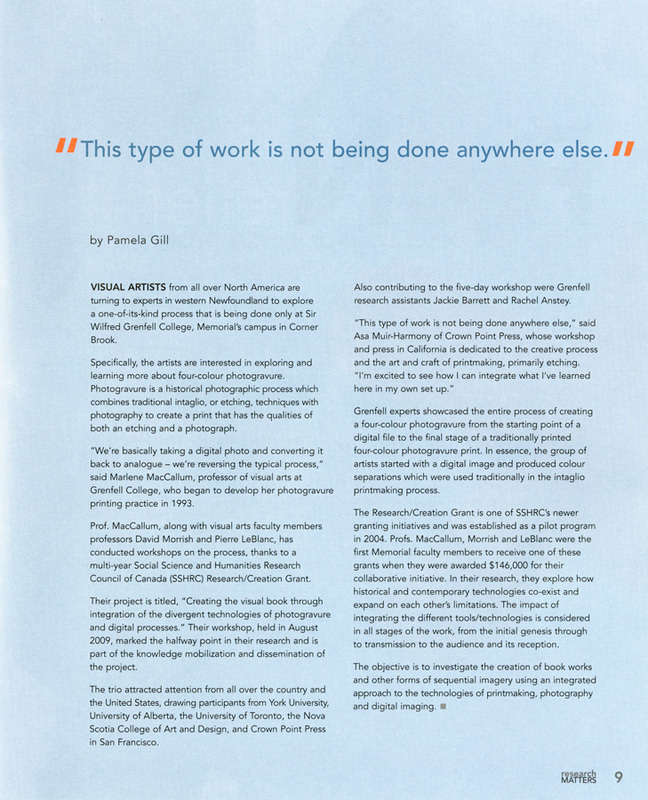 Gill, P., One-of-a-kind Art, Research Matters, Memorial University’s Research Magazine, Fall 2009.